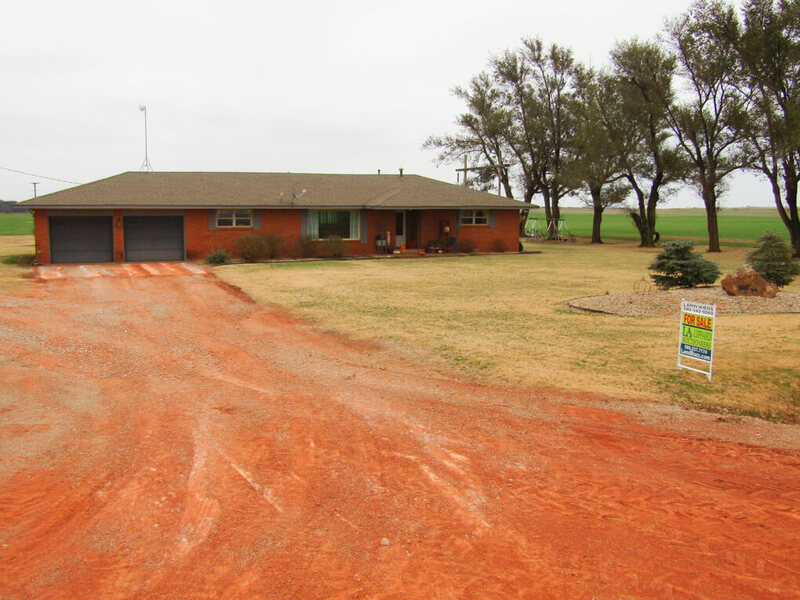 This beautiful country property is a must see! 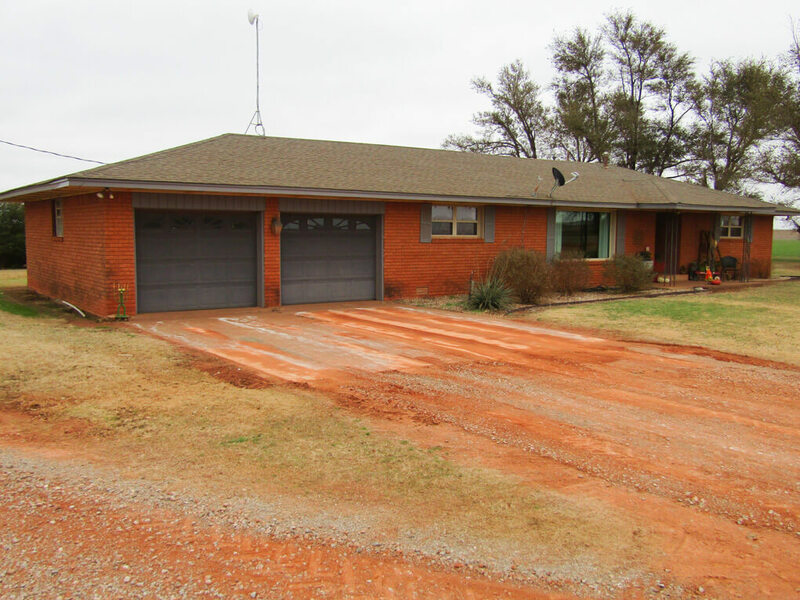 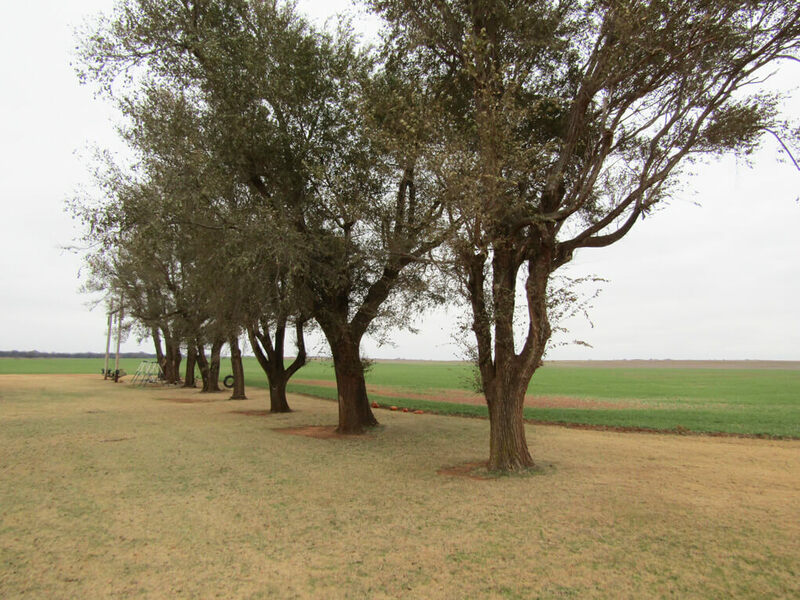 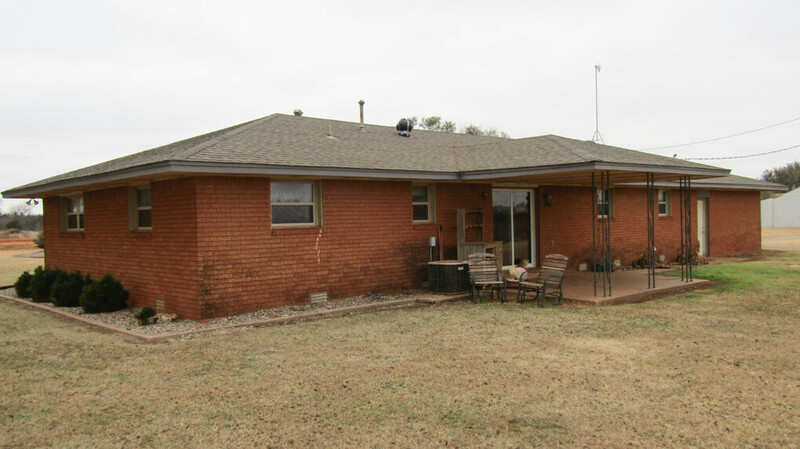 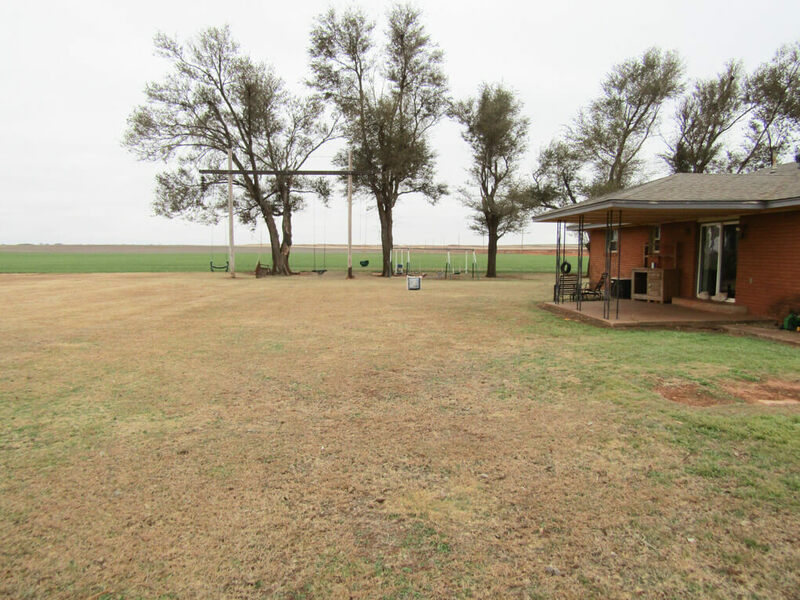 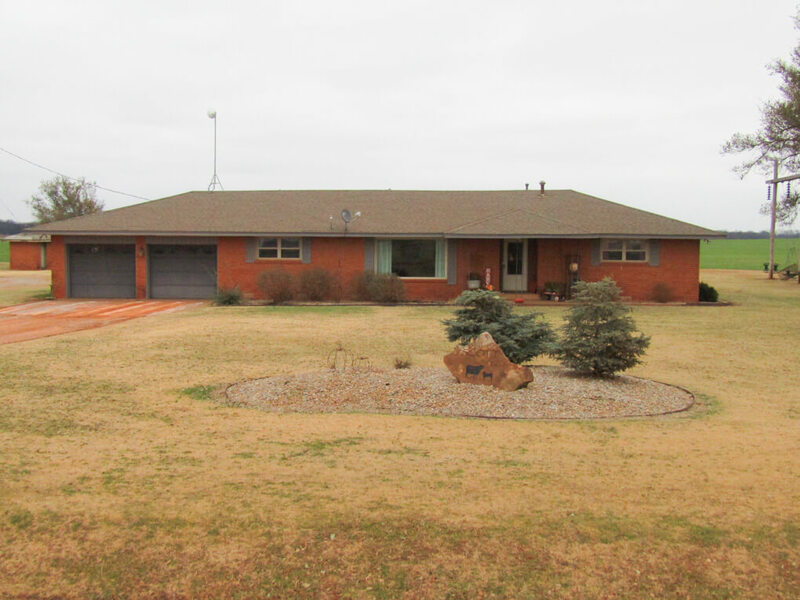 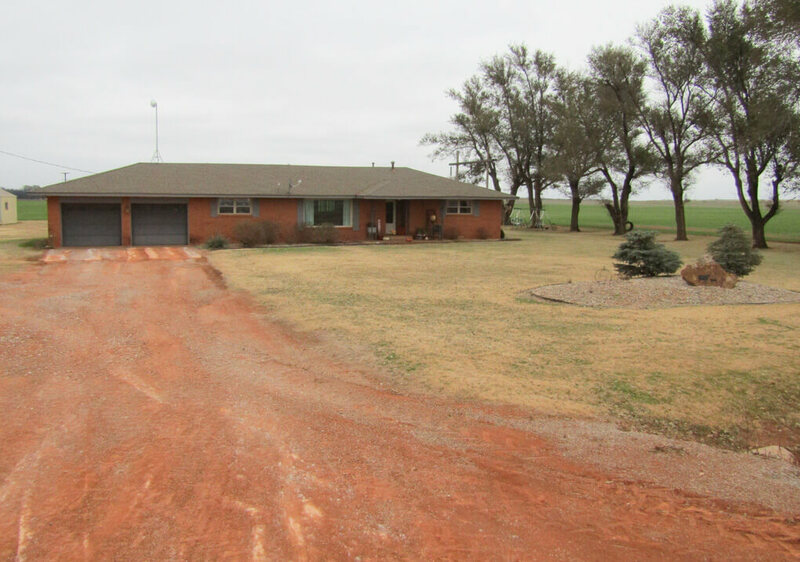 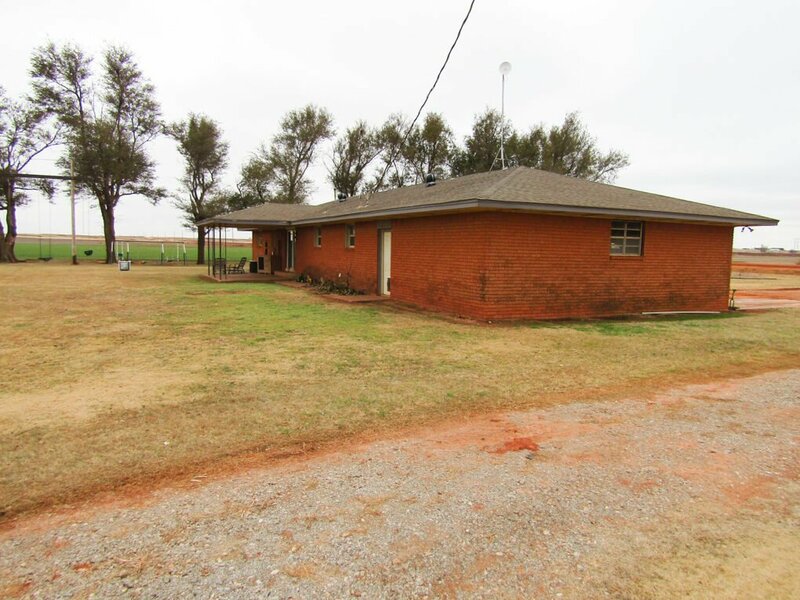 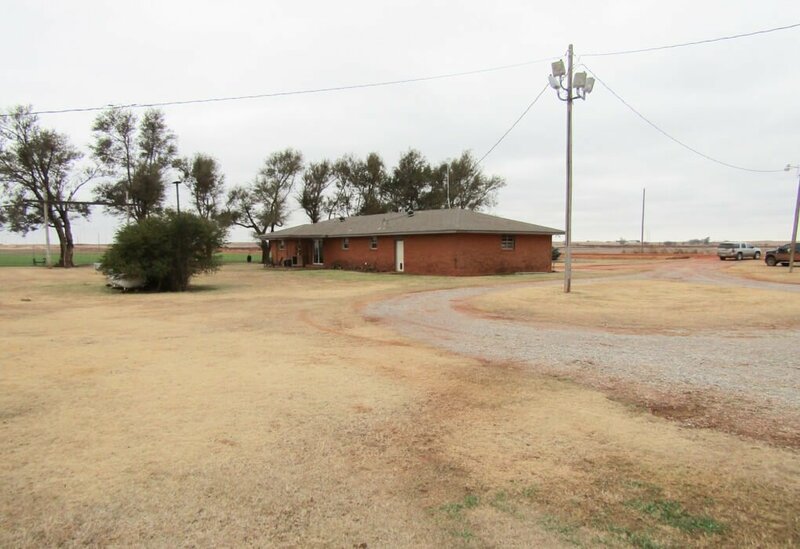 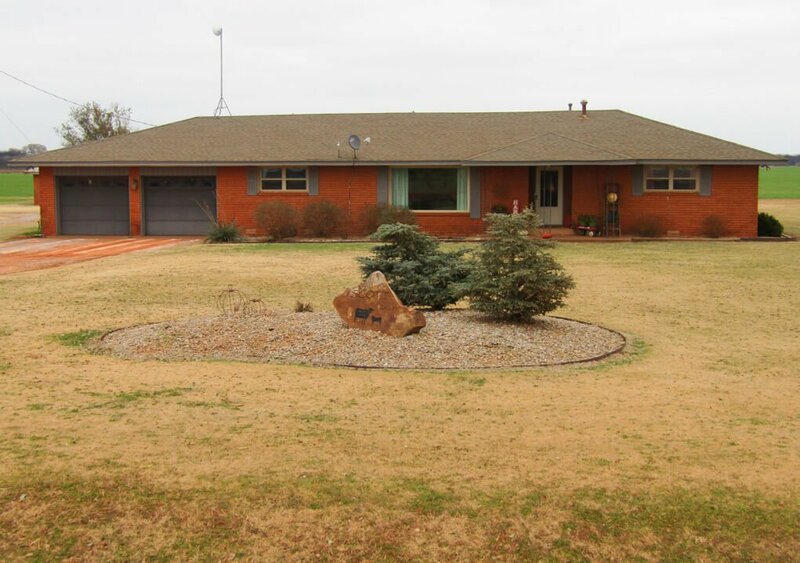 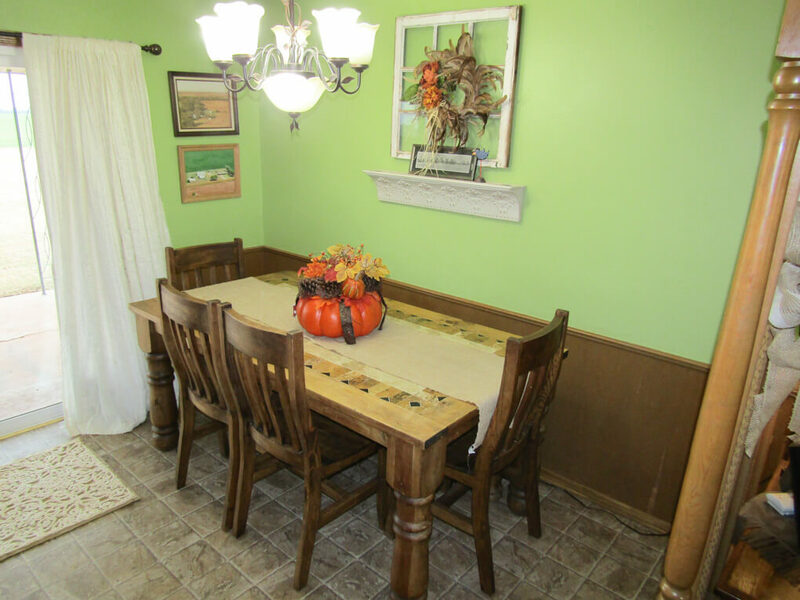 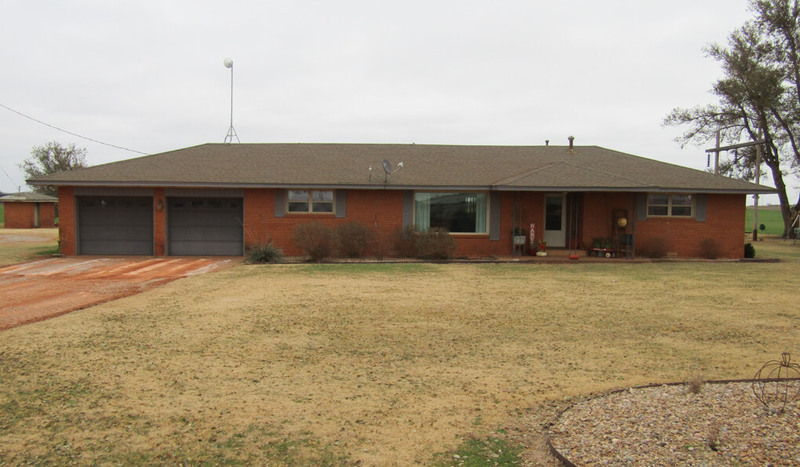 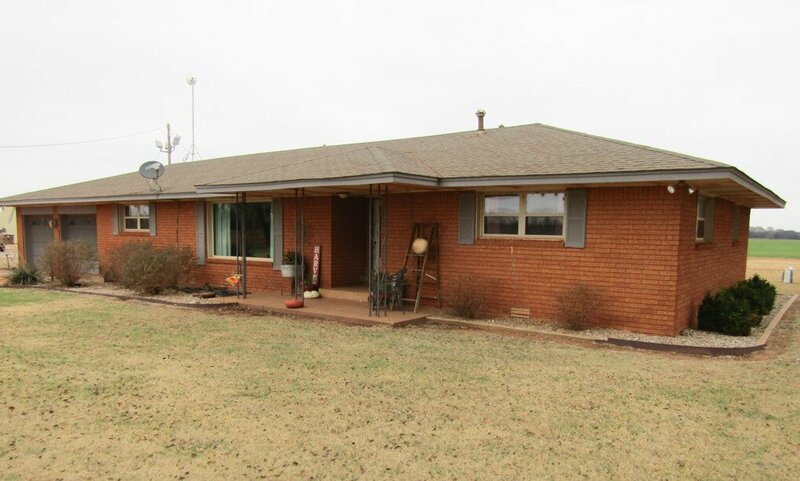 Located just 5.5 miles south of Pioneer schools, this property offers a beautiful 3 bed 2 bath home and 3 large out buildings. 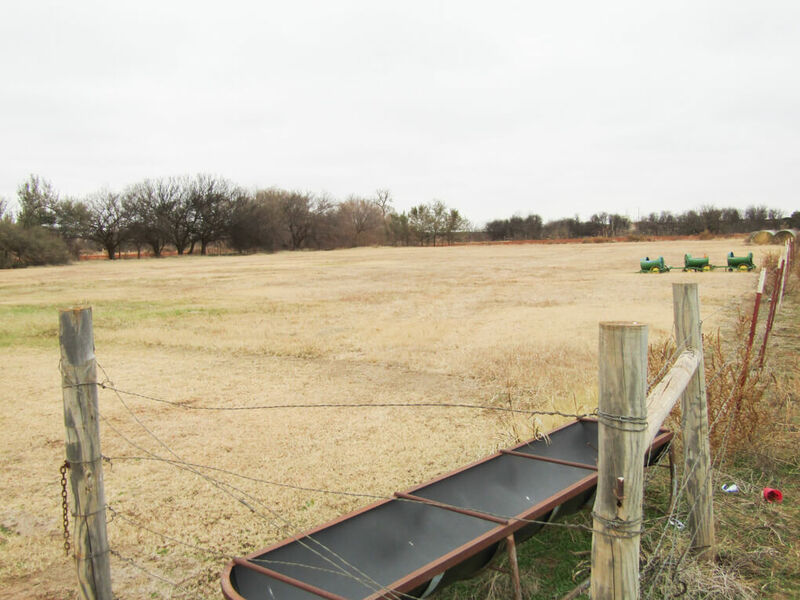 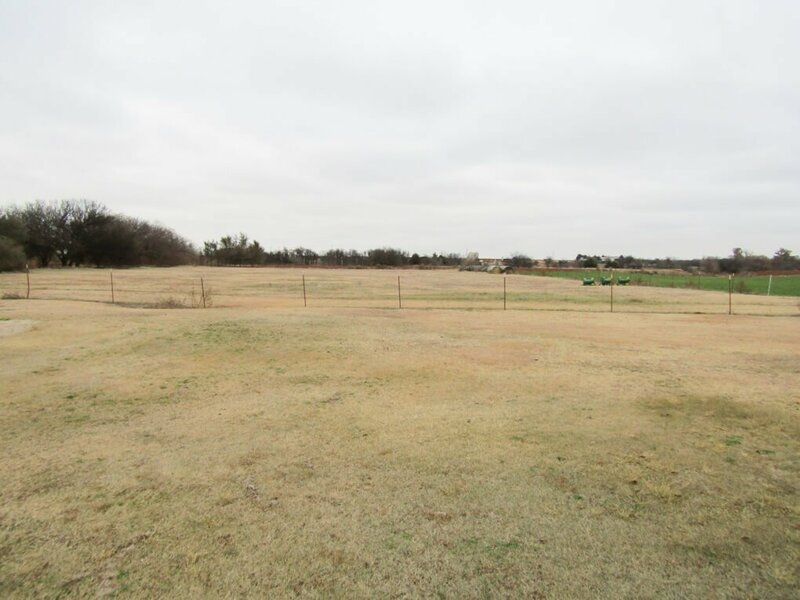 A fenced grass trap brings the total acreage to 5.97 acres mol. 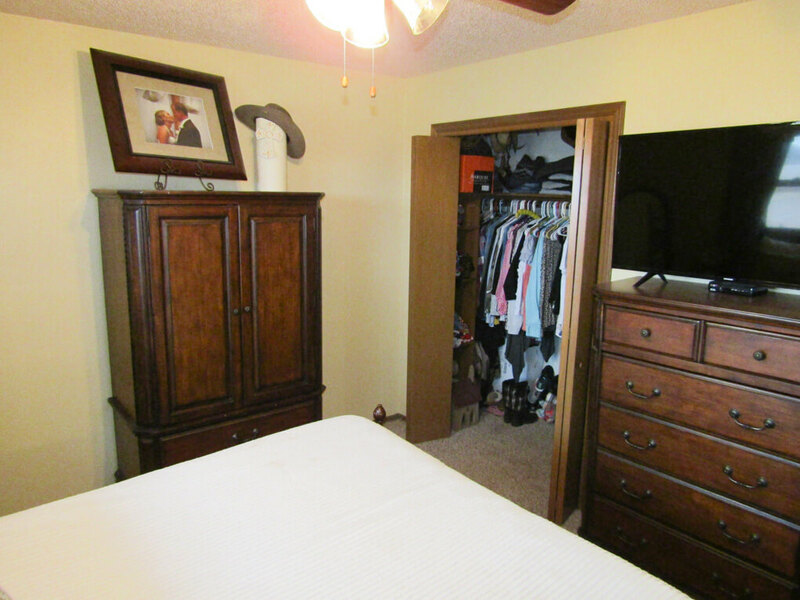 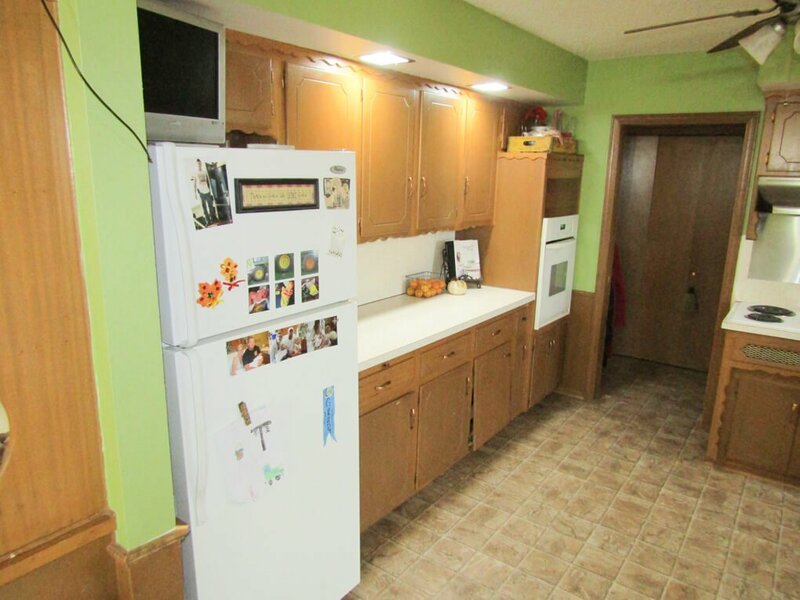 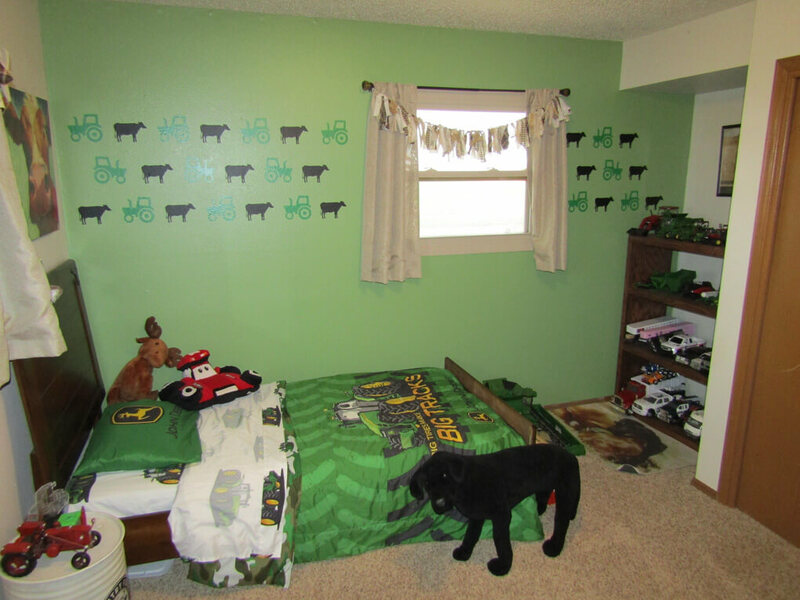 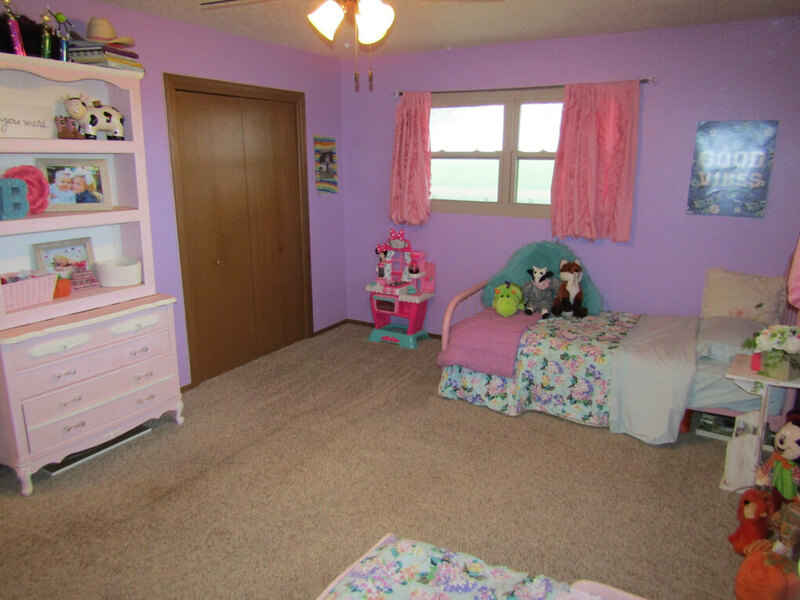 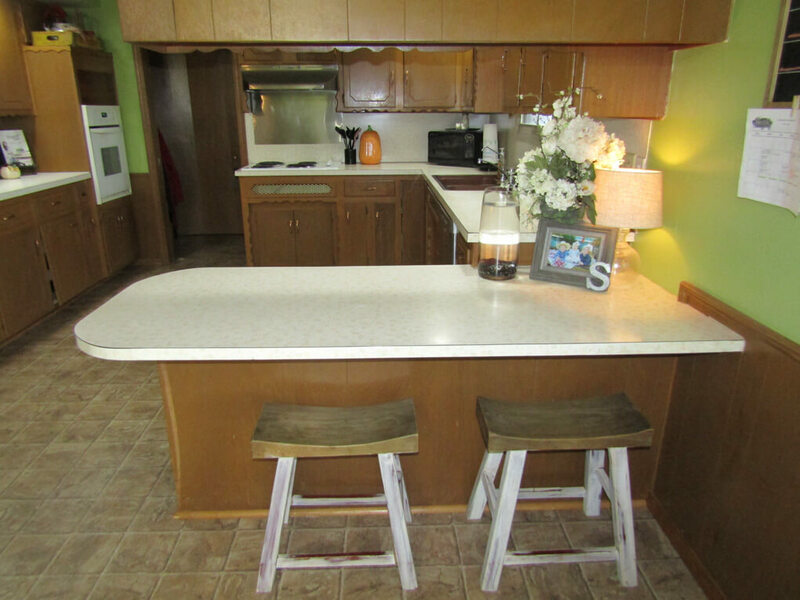 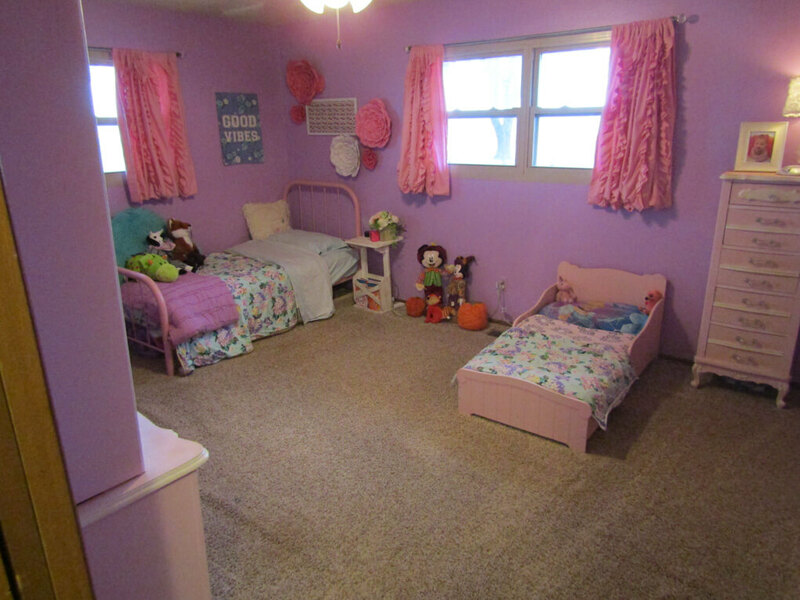 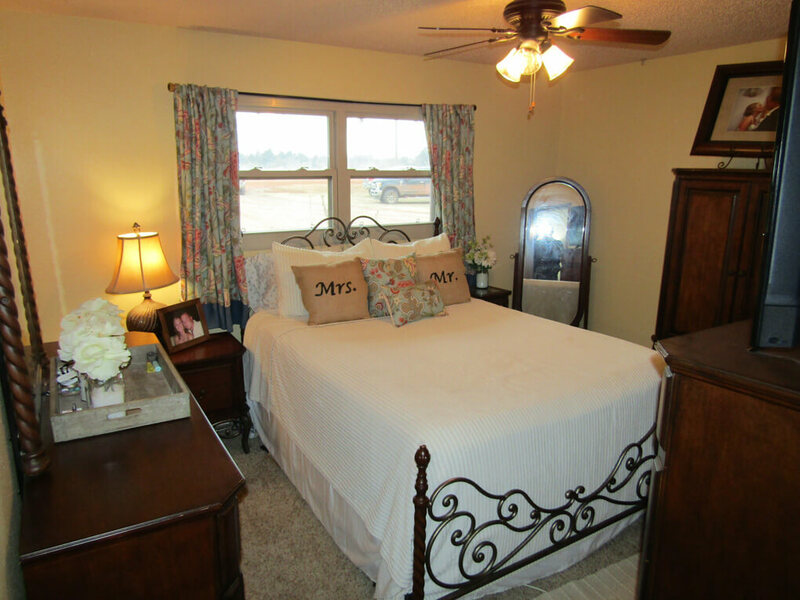 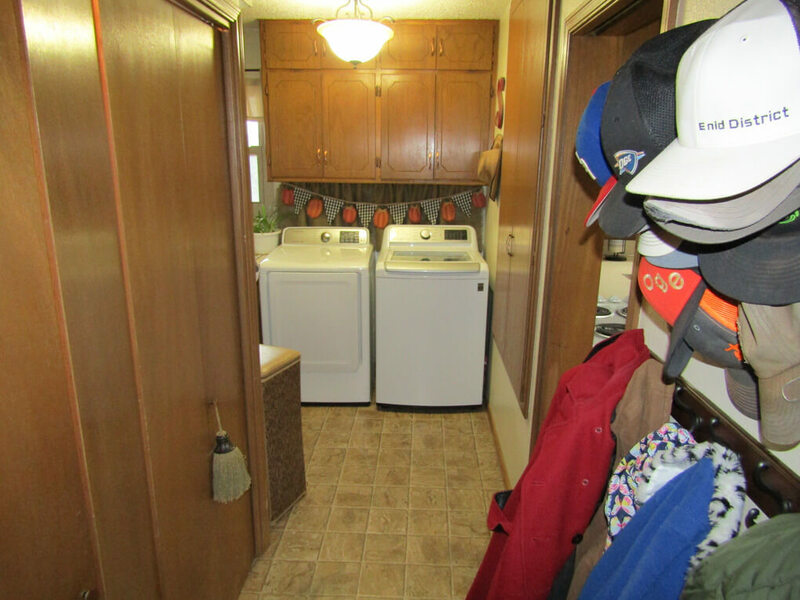 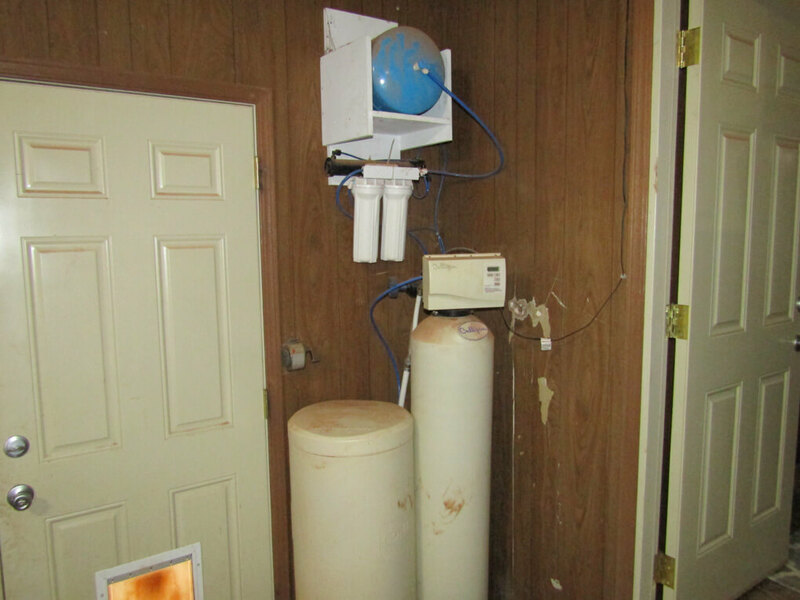 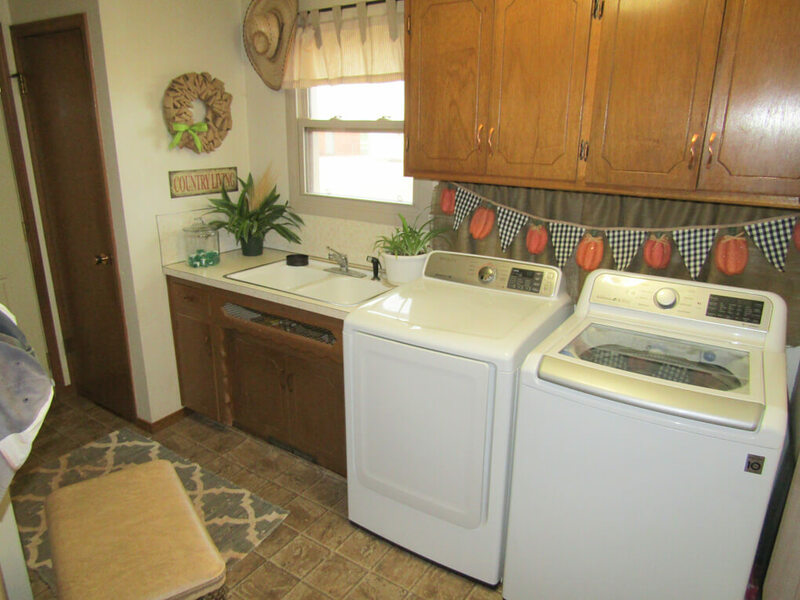 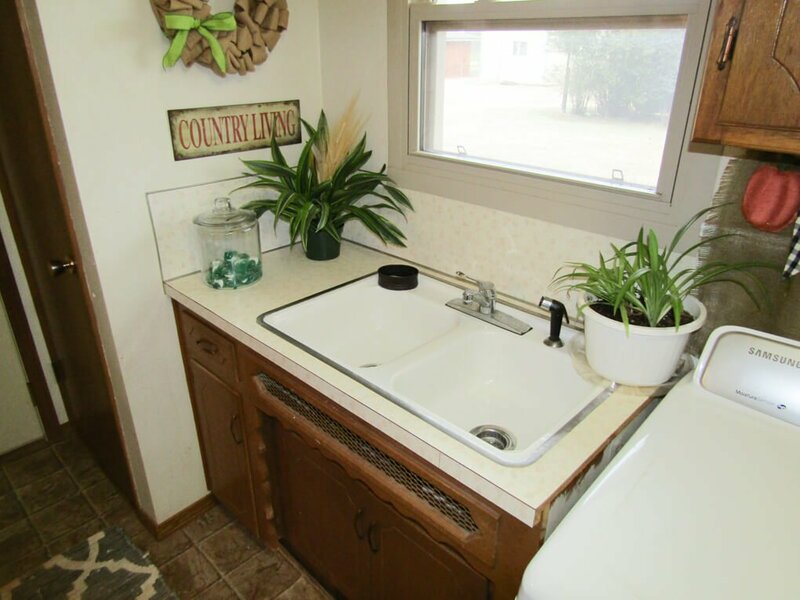 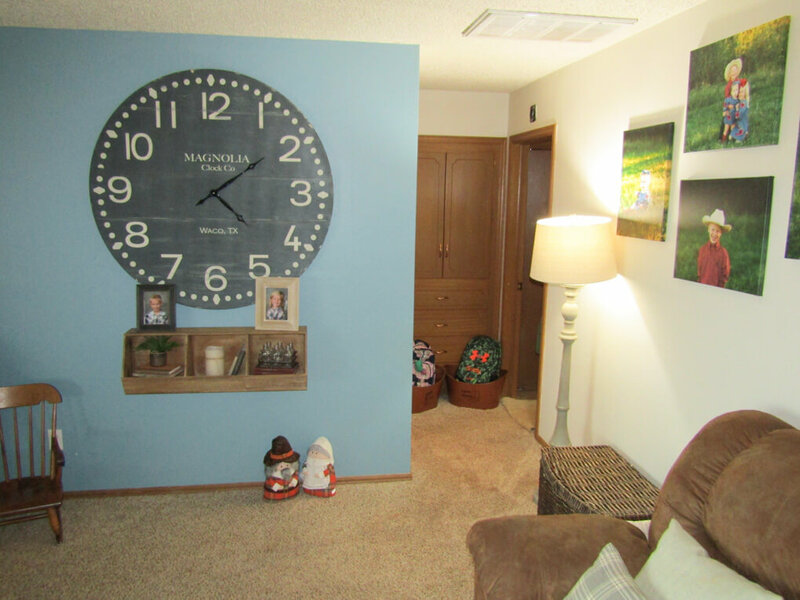 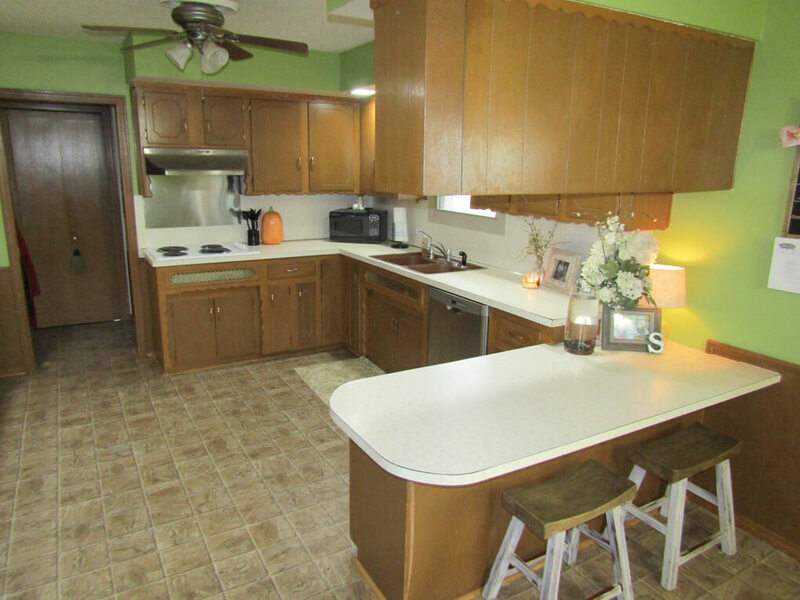 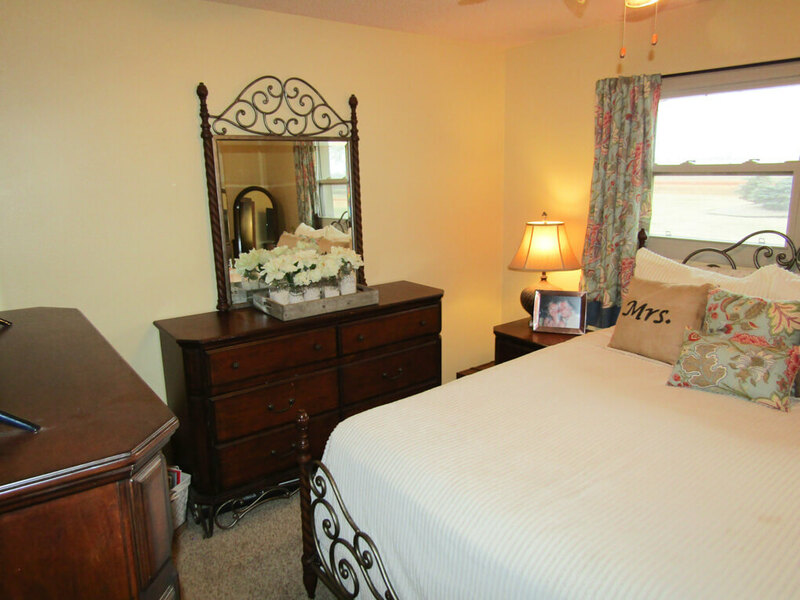 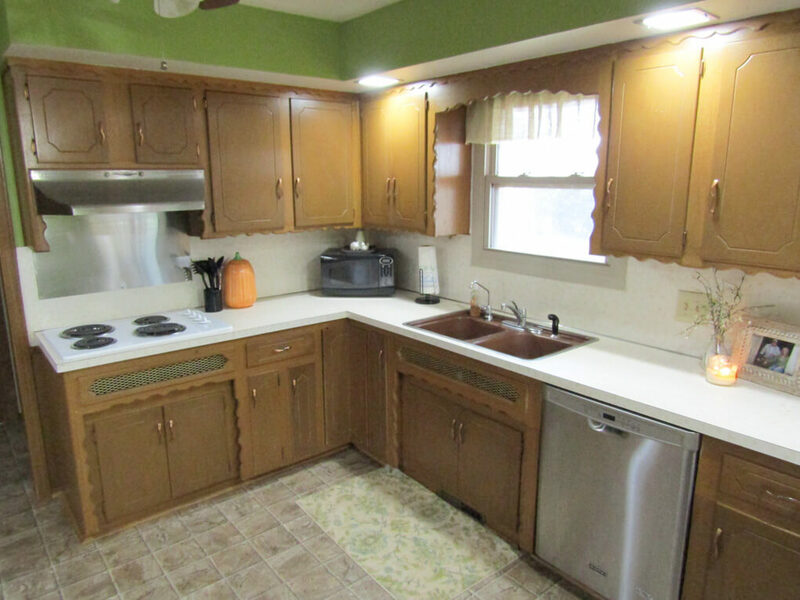 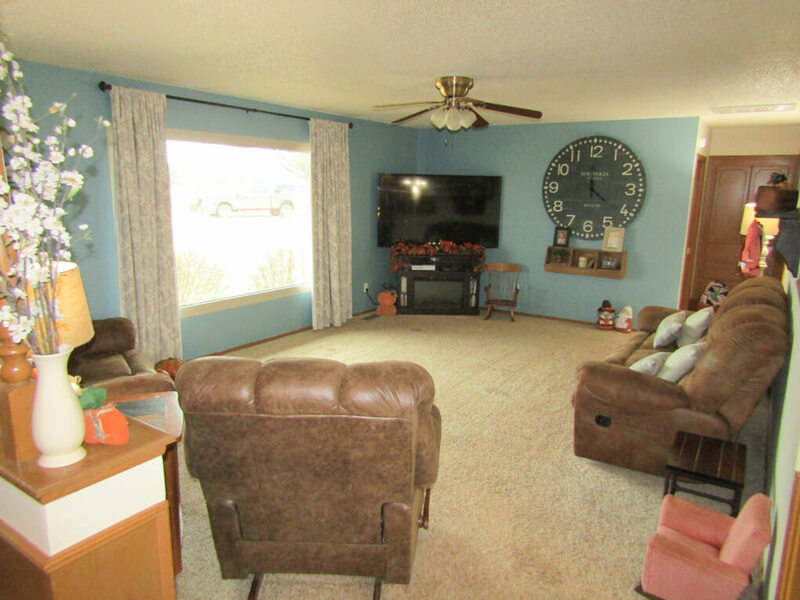 The home has a large open living room, pass through kitchen which leads to a mud room with washer/dryer and sink. 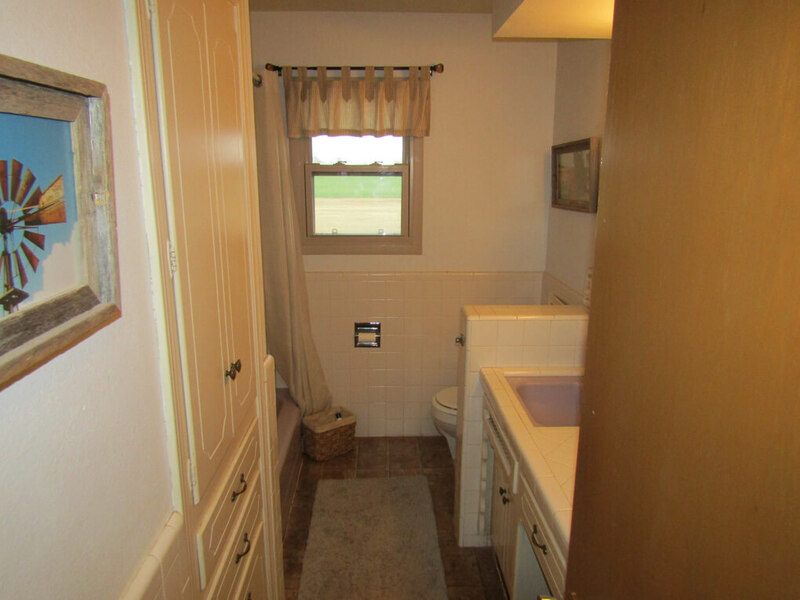 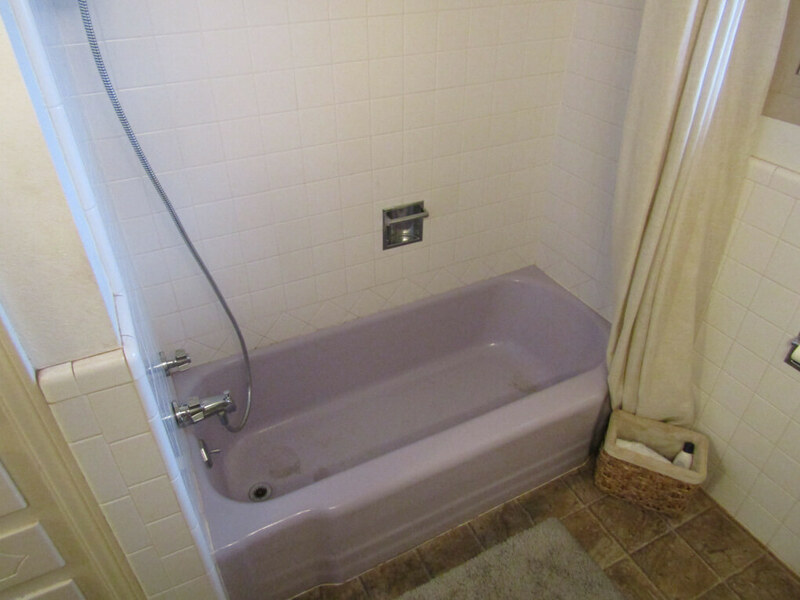 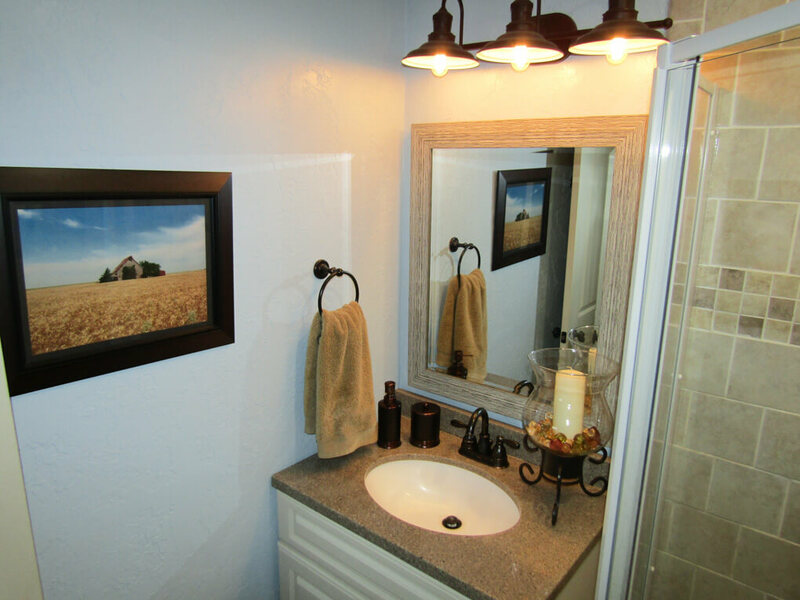 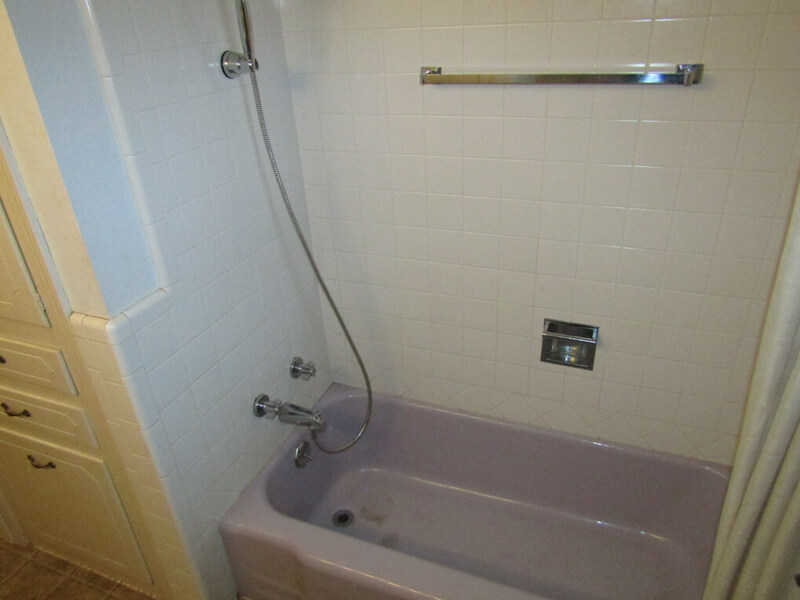 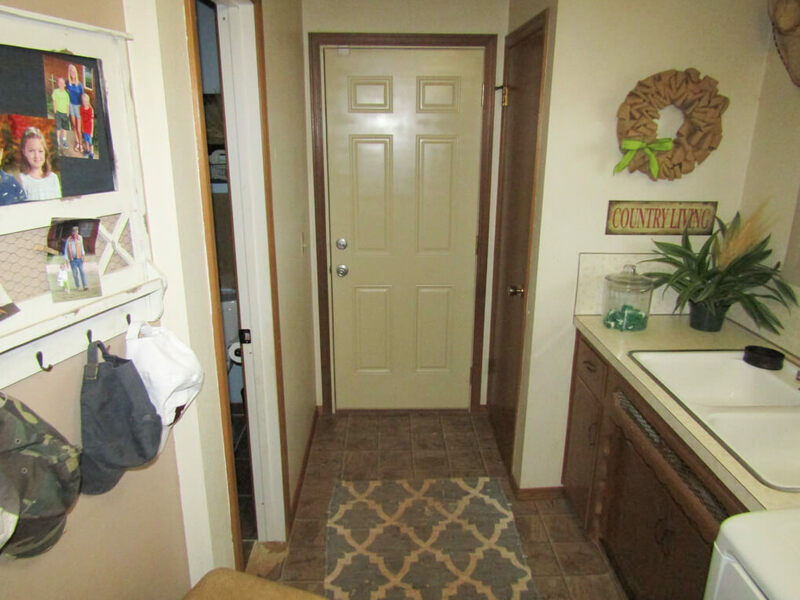 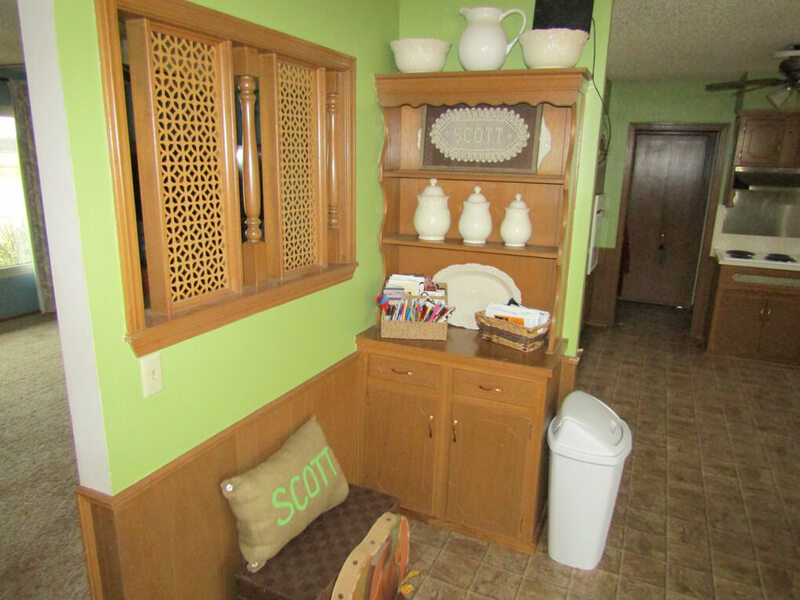 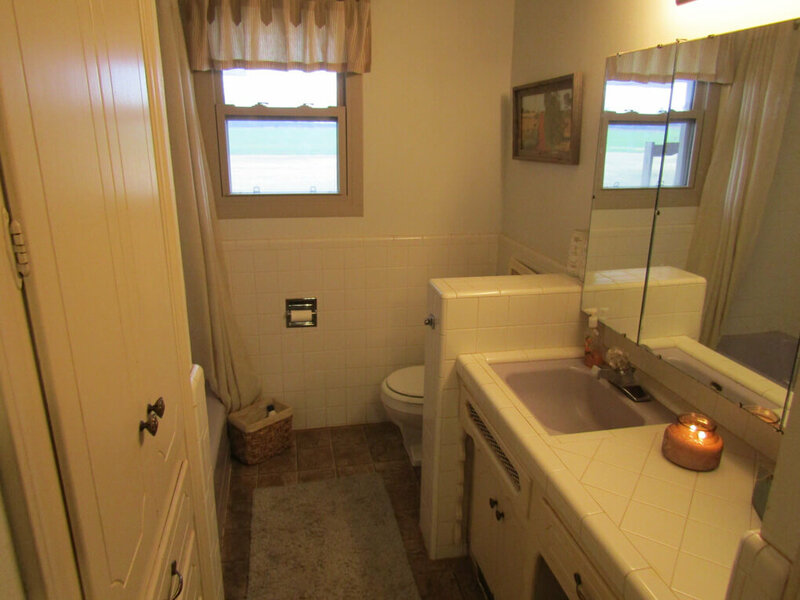 The back bathroom has had a complete remodel within the last year. 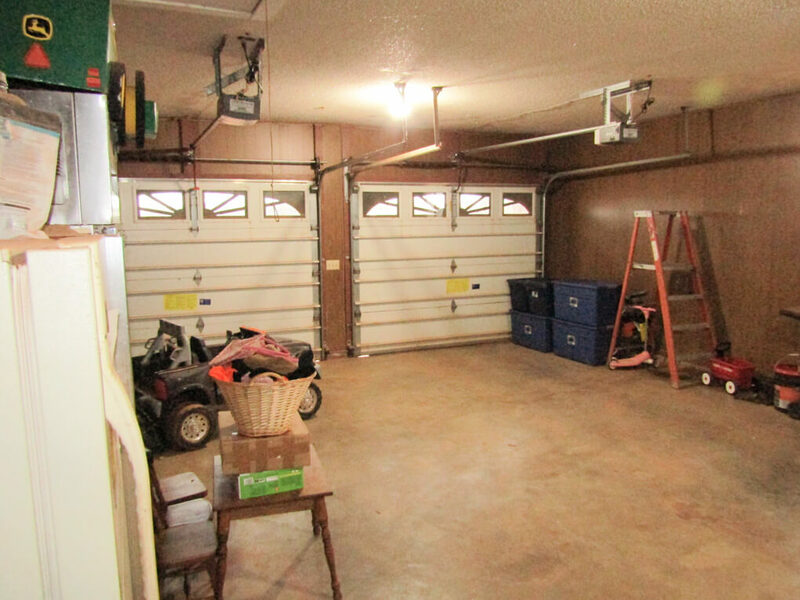 An attached 2 car garage completes this great home. 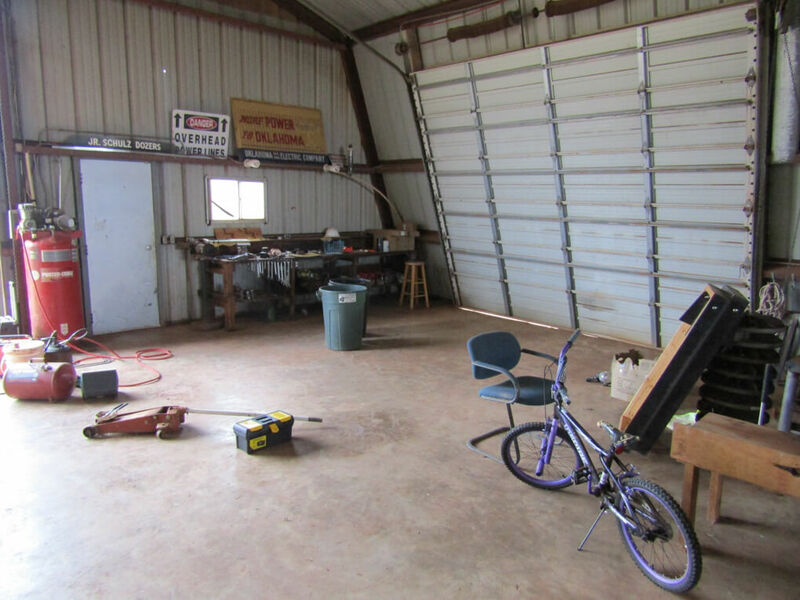 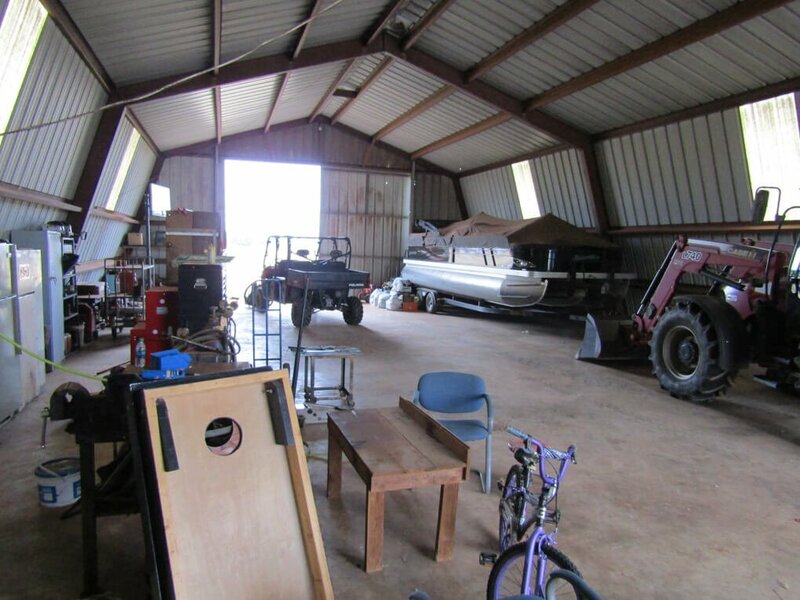 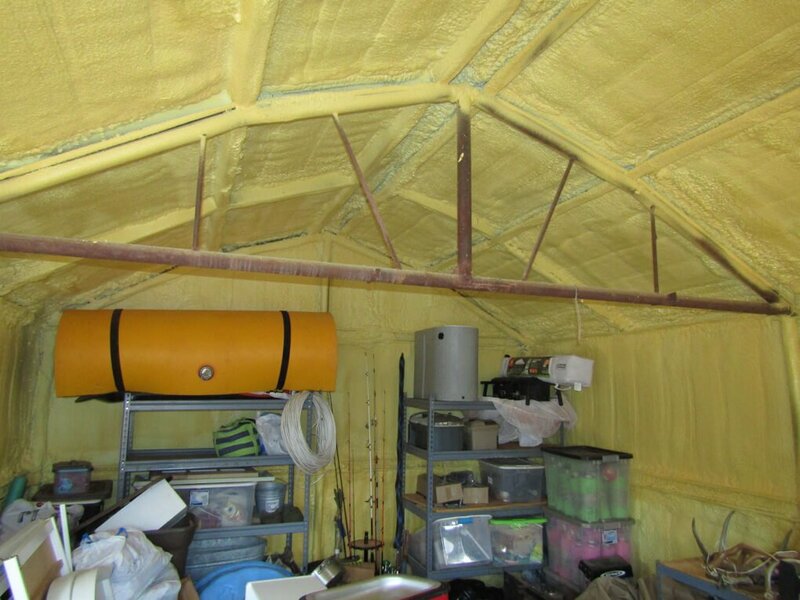 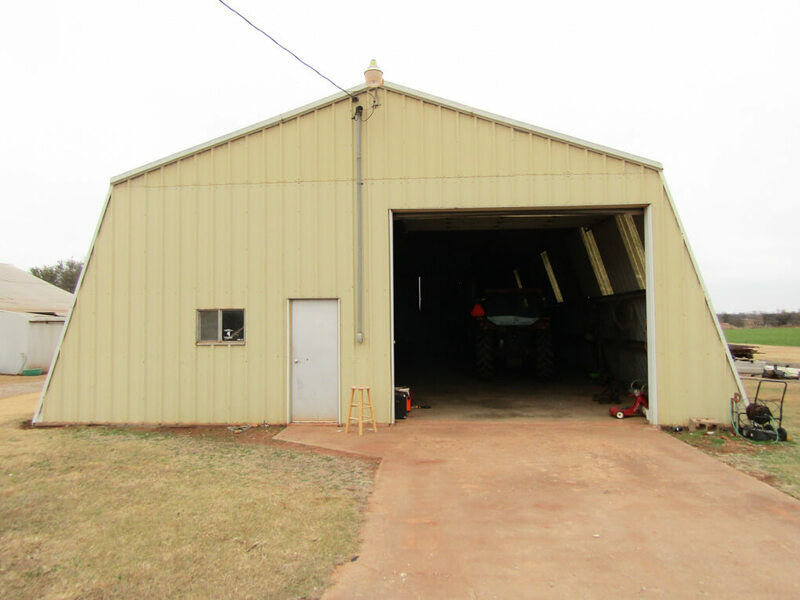 Outside there are 3 large sheds that are all in good condition. 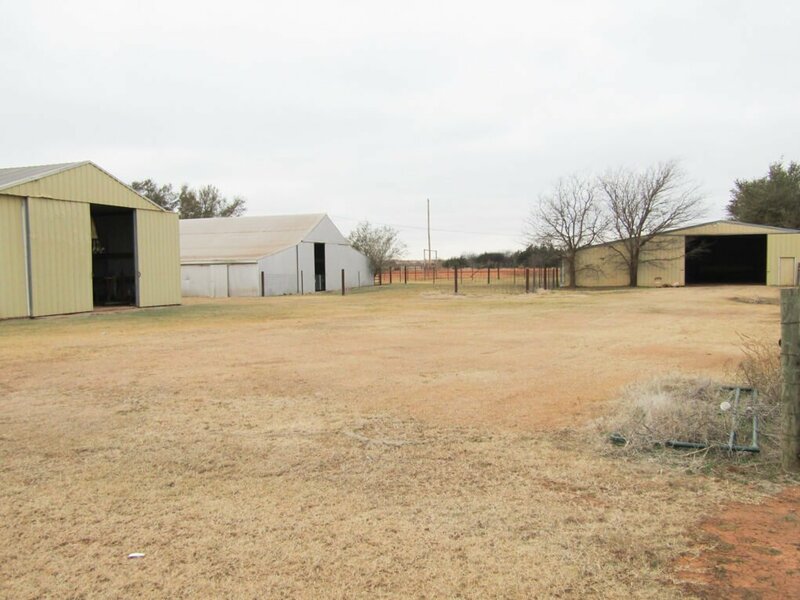 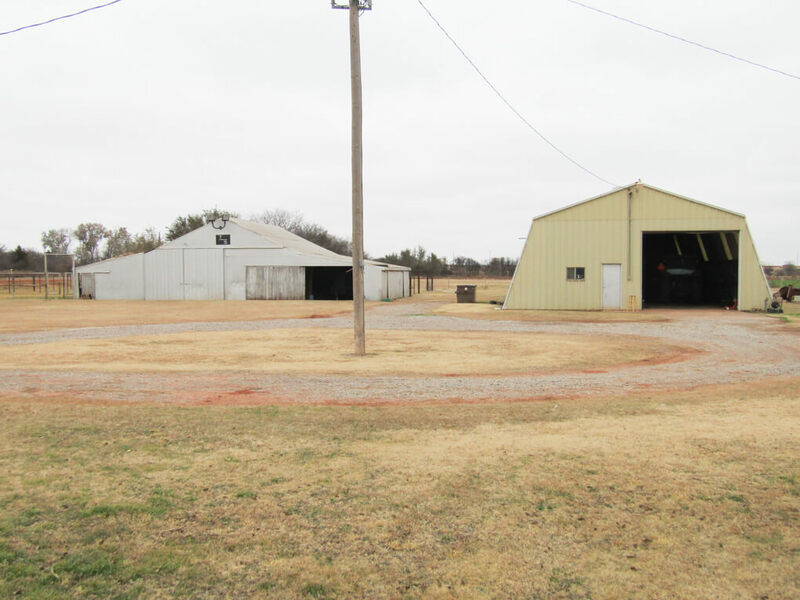 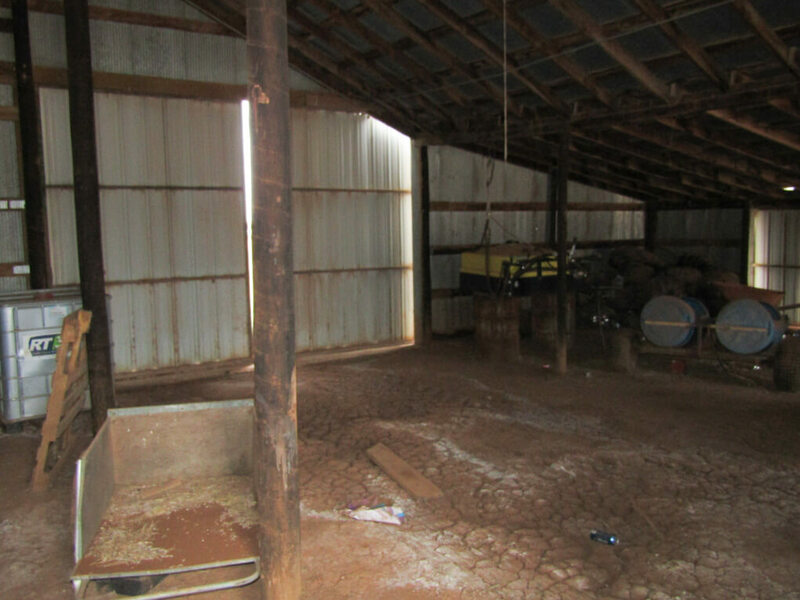 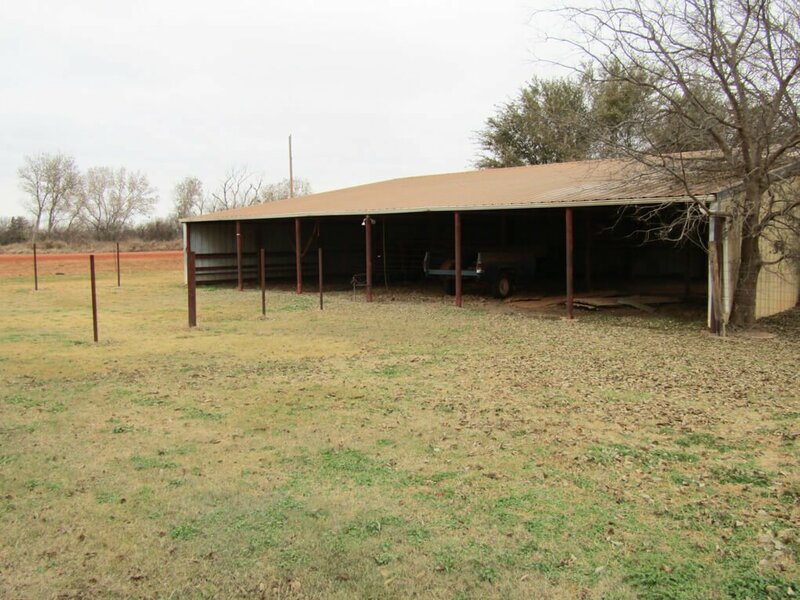 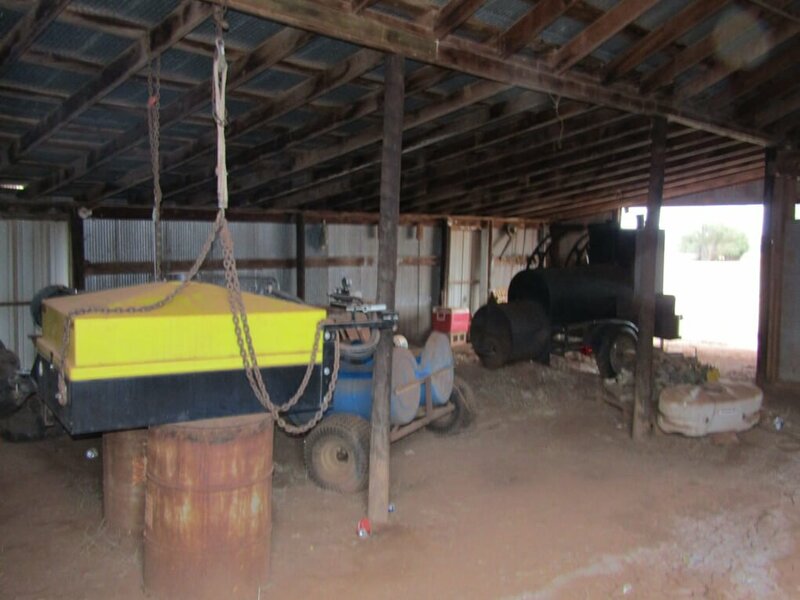 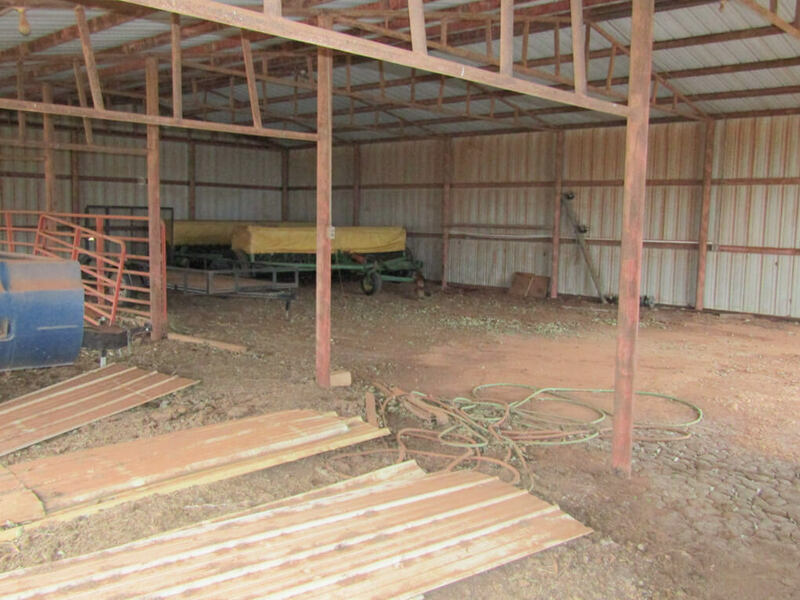 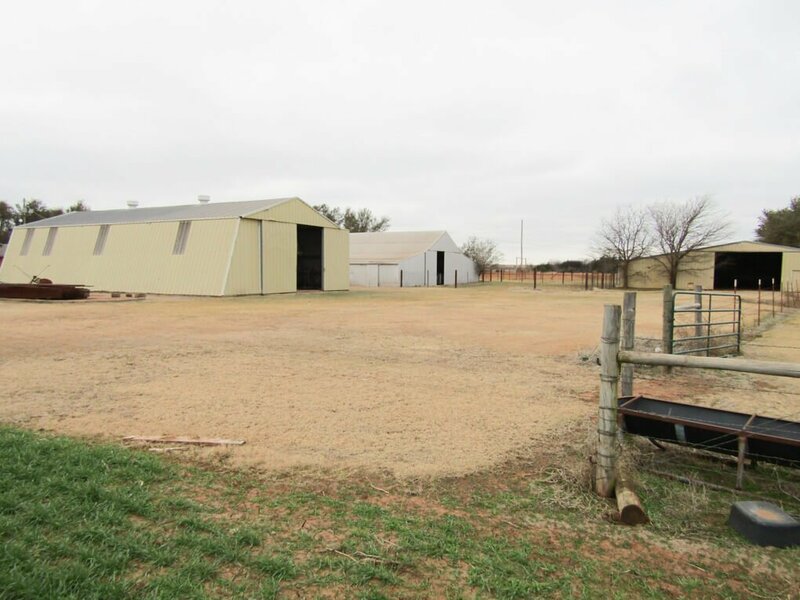 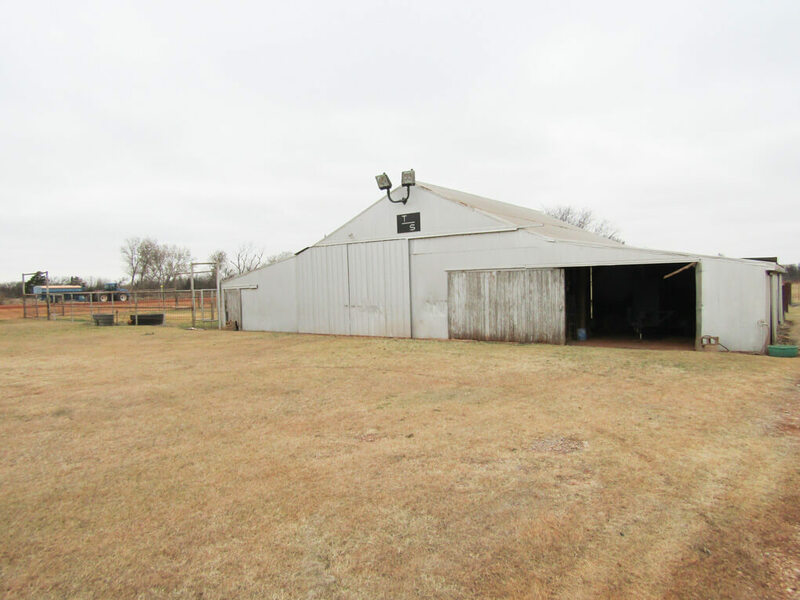 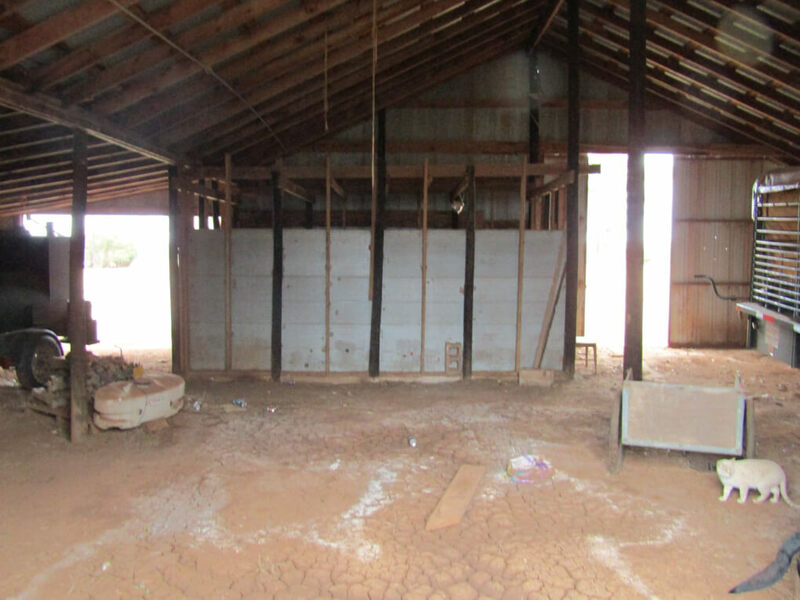 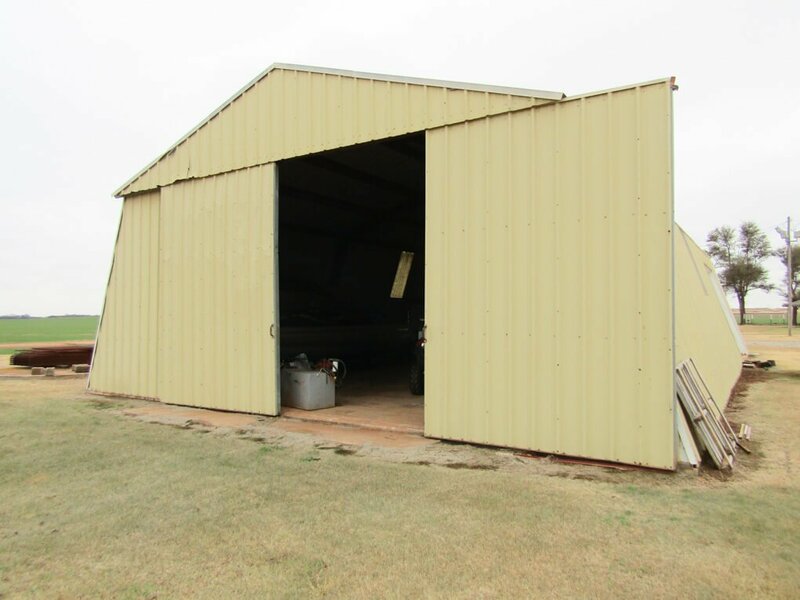 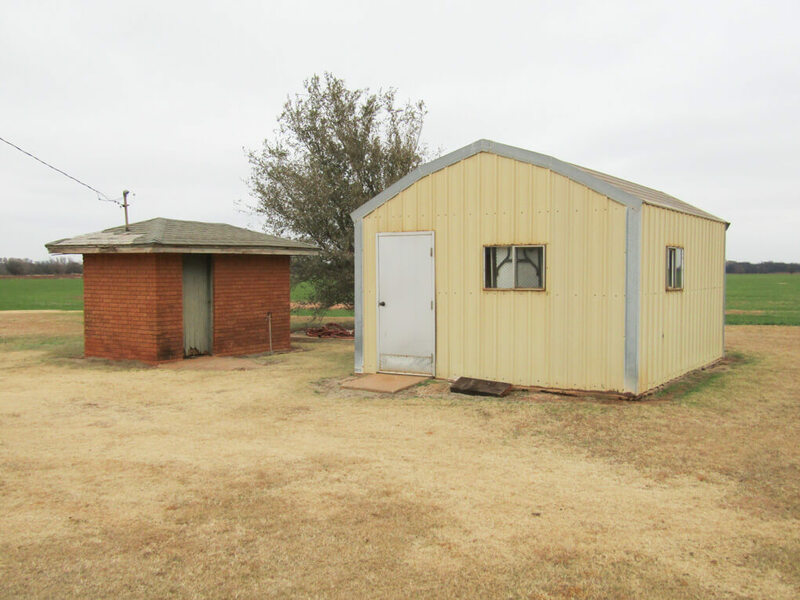 A 75×40 metal building with concrete floor, an older 65×40 shed and a 60×50 metal building that is integrated into the livestock pens. 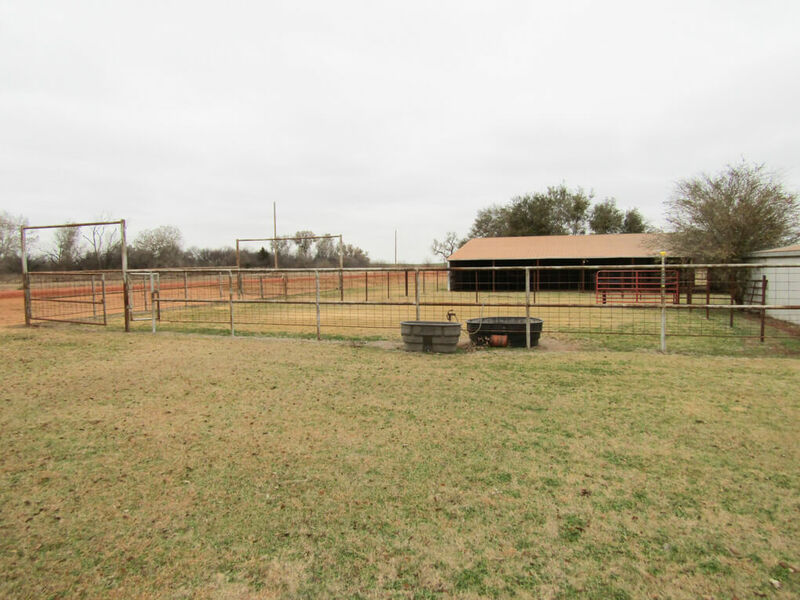 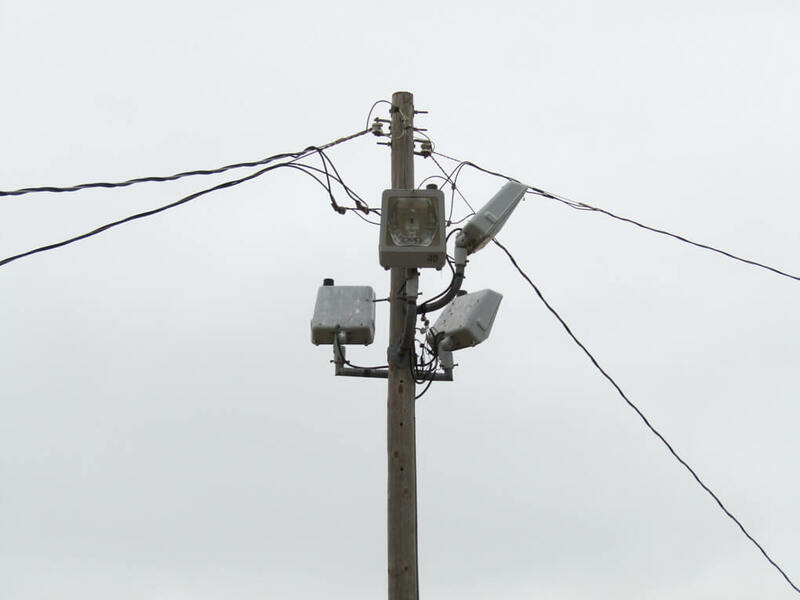 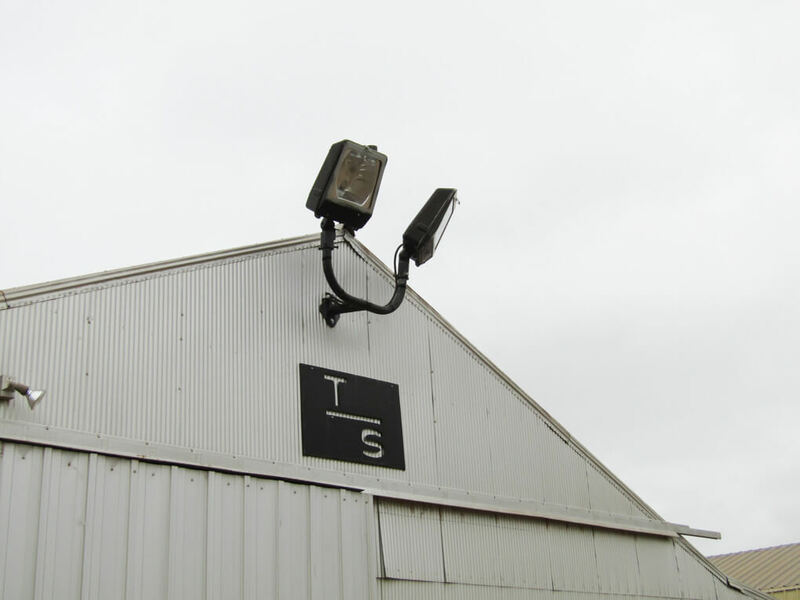 There are multiple bright outdoor lights that keep the property well lit at night. 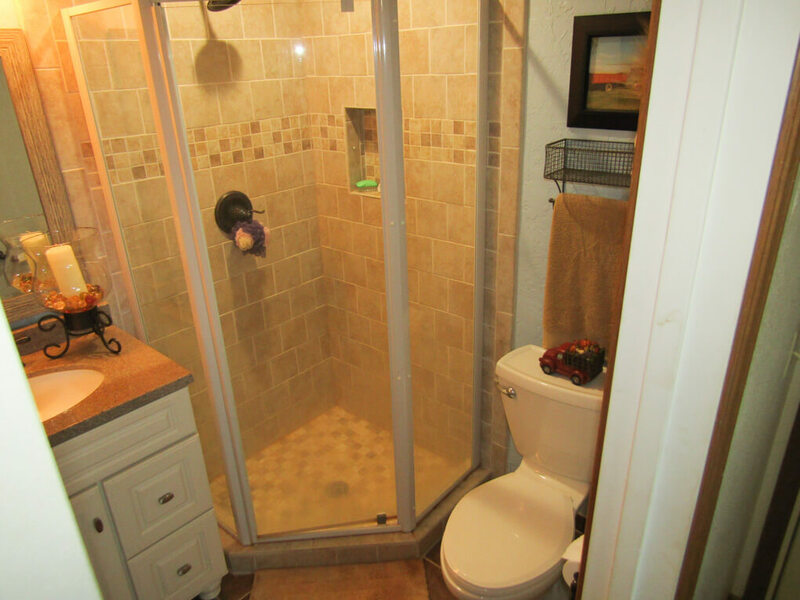 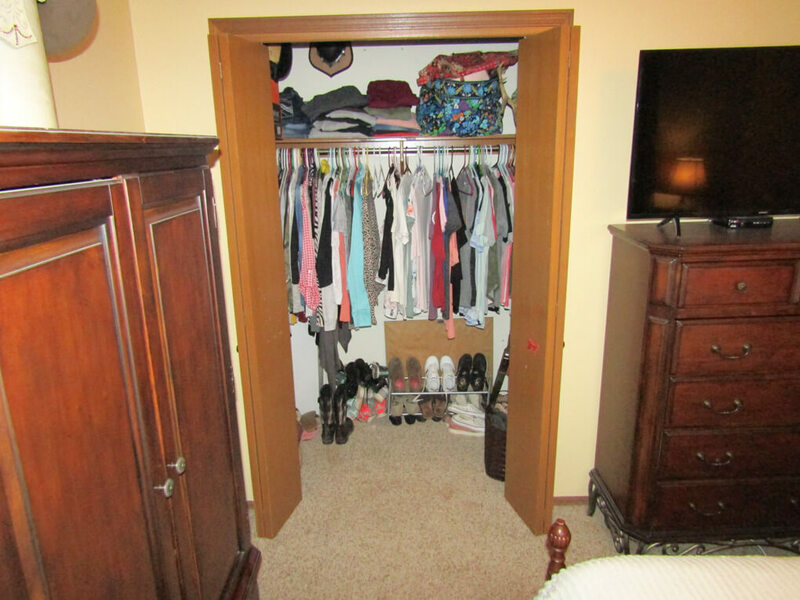 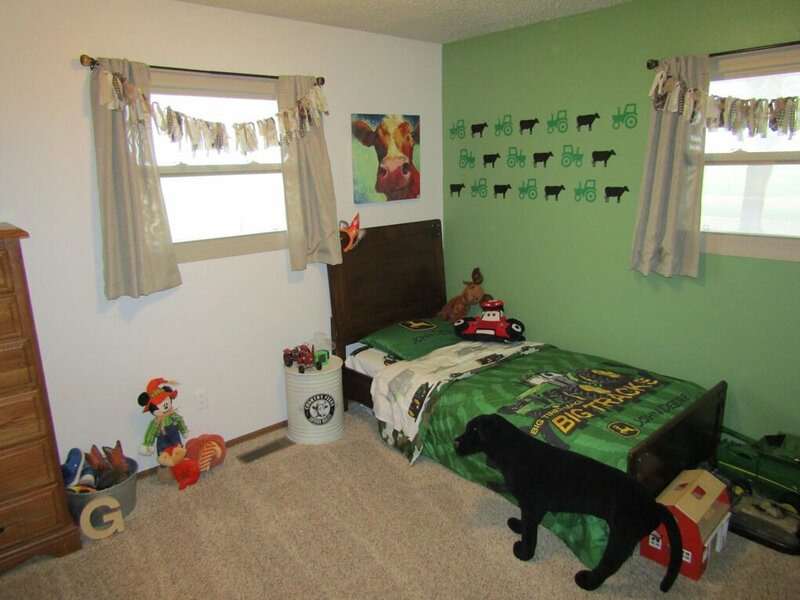 This property has been very well kept and is ready for a new owner! 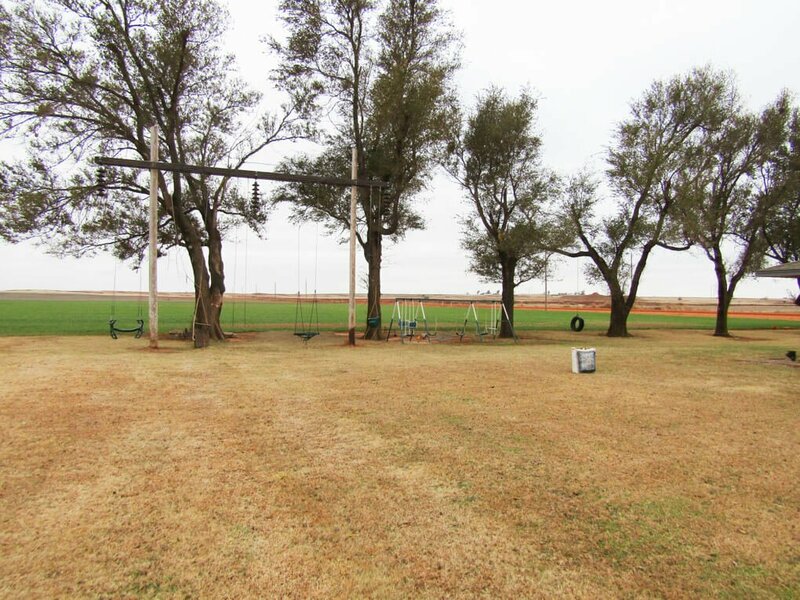 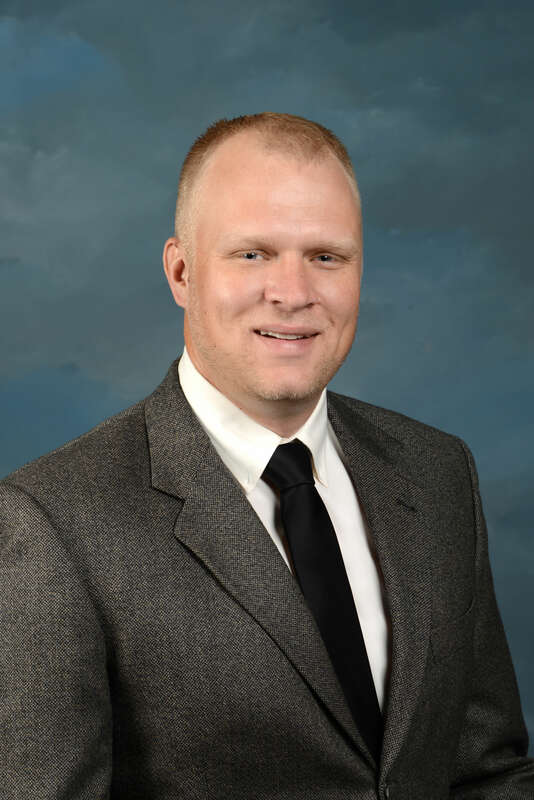 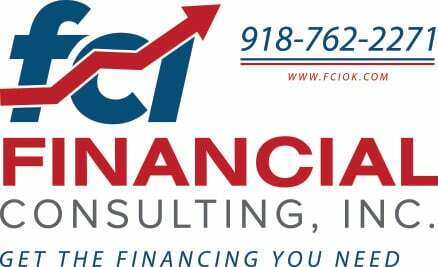 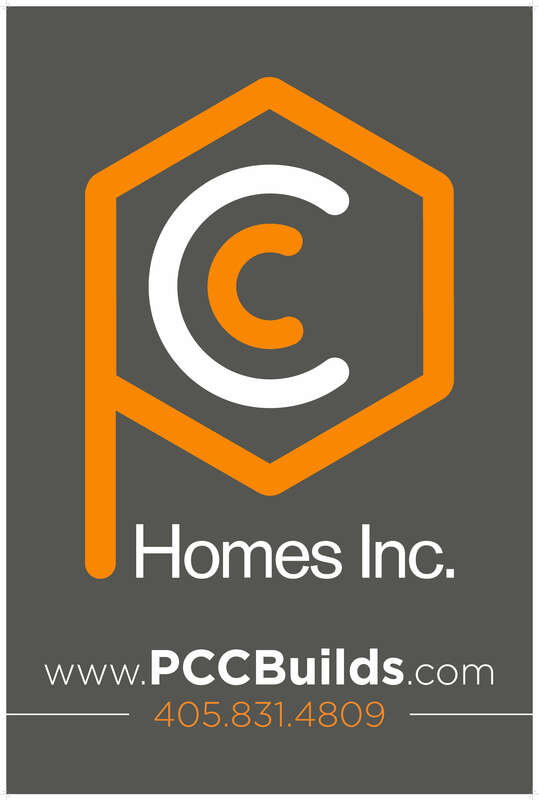 Taxes: 2017 taxes for entire 160 acres was $1718.00, 2018 taxes will be prorated to the 6 acre piece we are selling and day of closing. 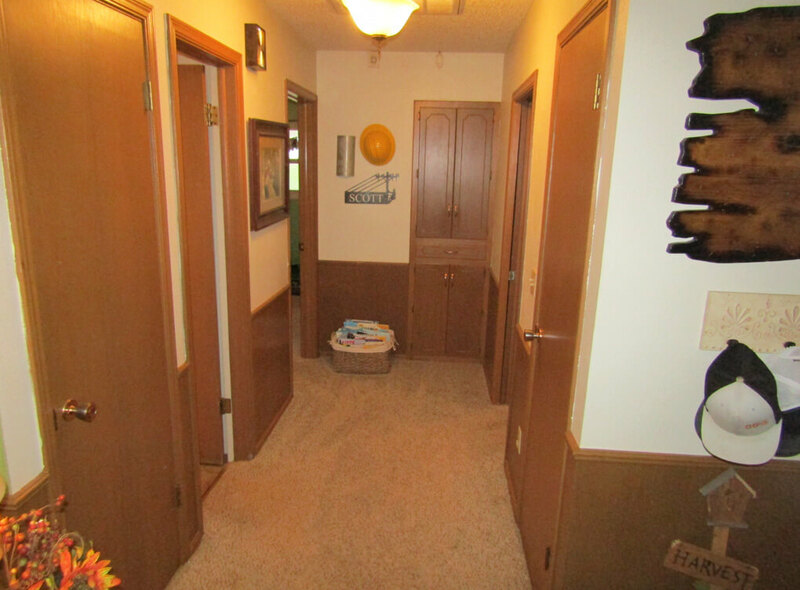 This property has been very well kept!